Mercy dreams of being a lawyer. She lives with her six siblings and her mother, who works in the fish industry. 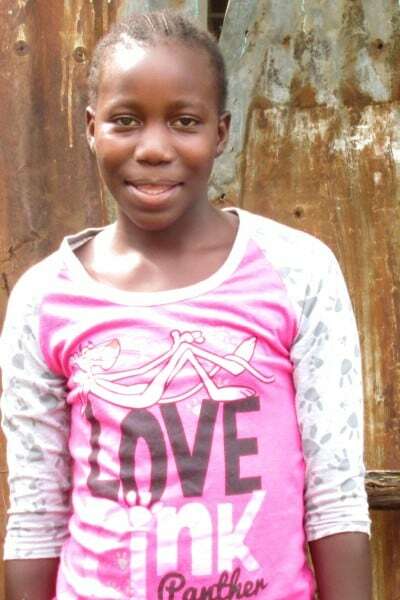 She is glad that Ndoto is sponsoring her so that her mom can have a lighter burden as she provides for her children.